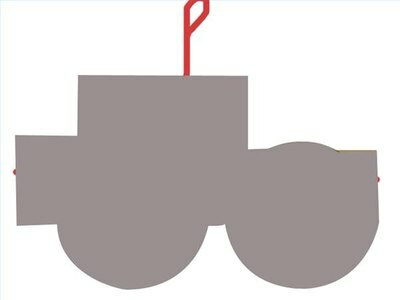 If your little one is a big fan of monster trucks, make a monster truck piñata for your child's birthday party. 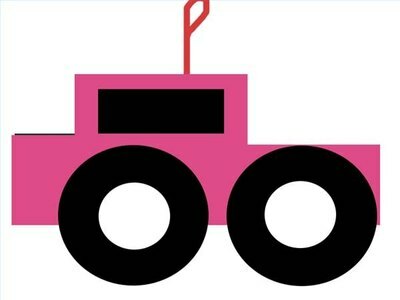 The finished monster truck pinata is filled with candy and treats, and party goers take turns swinging at the truck with a stick or bat, in an attempt to release the candy for all to share. You will need three boxes to make the piñata, one large box for the cab of the truck, a smaller box for the hood of the truck, and a narrow box for the truck bed. 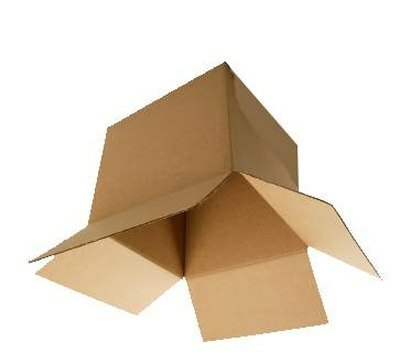 All boxes will need lids, or flapping sides that close as a lid. 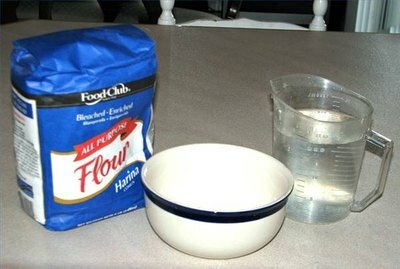 Mix the flour and water in a bowl and blend well. Turn the boxes upside down and tape the flaps closed. If the box has a separate lid, tape it on. Do not put too much tape on the lid, as you want it to break apart when hit by the bat. Tape the three boxes together to form a truck shape. The larger box should be in the center, with the two other boxes on either end. Cut three large circles (all the same size) from cardboard. Tape the circles in place as the truck's tires. Tie a cord around the truck, to be used later as the loop for hanging the pinata. Secure the cord onto the truck with masking tape. 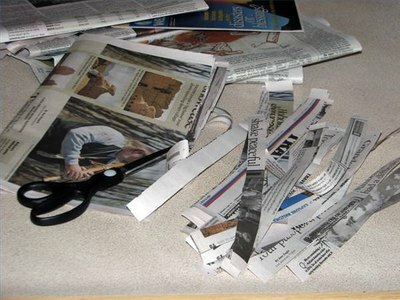 Dip a strip of newspaper into the solution and wipe off excess liquid. Lay the strip onto the truck shape, and then add another wet strip, and another. Lay in a crisscross pattern, until the entire outer surface is covered. 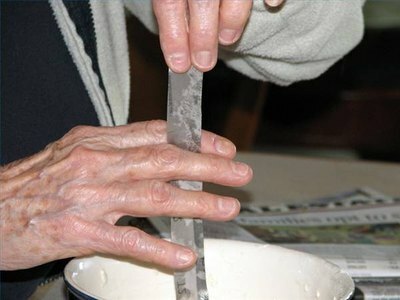 Allow to dry, and give two more coats. Allow to dry between each layer. Paint the truck when the newspaper coating is completely dry. Use the box cutter to cut a small flap on the top of the boxes, to insert the candy.